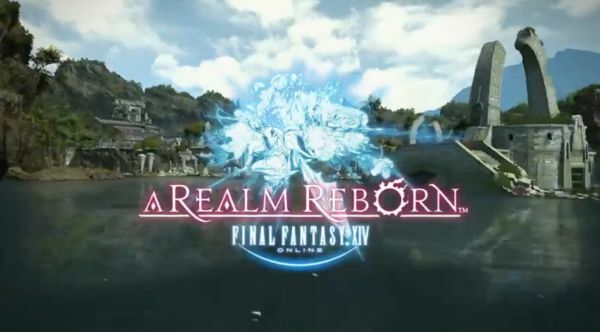 Square Enix today released a new trailer for FINAL FANTASY ® XIV: A Realm Reborn ® that focuses on the terrifying threat of the Primals that are summoned forth by the beast tribes that inhabit Eorzea. Titled “A Realm in Peril,” the trailer showcases five of the classic FINAL FANTASY Primals, including Garuda, Titan, Leviathan, Ramuh and a sneak peek at Shiva. Also revealed was a new trailer for two coming classes: Rogue and Ninja. While both specializing in short swords and daggers, these two classes are designed for players that was fast-paced, close quarters combat, as well as short-ranged magic attacks.